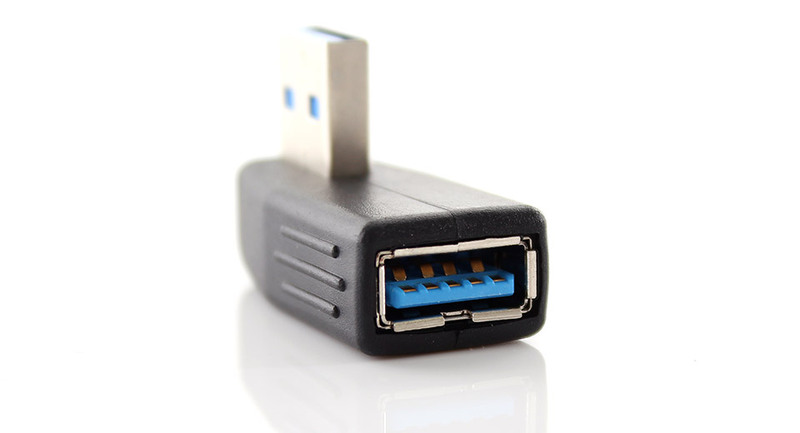 With most cars, including the Tesla Model S, the USB ports are limited to 500 mA per connection. Quite a few devices charge significantly faster if you have 1000 mA or 2100 mA available. You can check your device’s charger to get a better idea of the desired charge current. If you are only using the USB port to charge, you may be better off with an adapter that plugs into the 12V cigarette lighter power connector next to the two USB ports. There are a large number of devices to pick from, including those that handle more than one USB connection. Below is one product, but there are many more if you search for them.